I’m so happy! Thank you for following me! 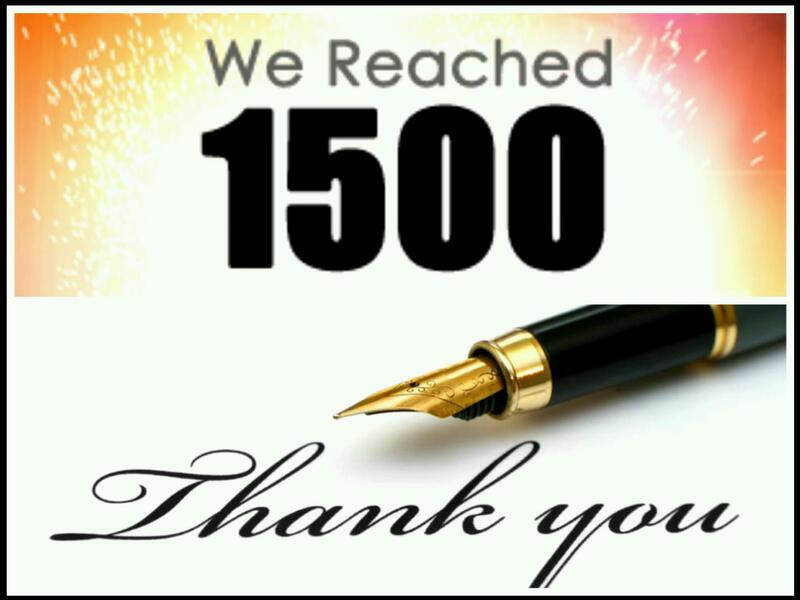 Today I just noticed that on my Facebook fan-page we reached the number of 1500 likes. This is so awesome, guys! I know 1500 is not a big number, but it has a big value for me. Thank you guys so much for the support, I really appreciate it a lot. I hope this little community will grow and we can inspire each-other day by day. I just started all this a few mounts ago, and today I have more than 1500 people following me, reading my fitness advices, healthy recipes and watching my workout videos, it really feels amazing! This place that I call magical is in Croatia; the Island name is Brač. Me and my friends were located near Bol, a town on the south of the island. We rented a nice apartment house, 70 m from the beach. When we arrived we could not believe how beautiful this place can be, like it was another world. 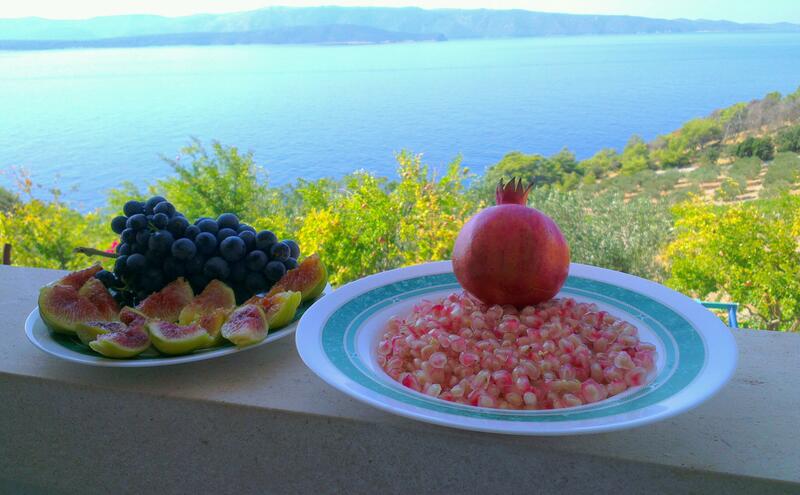 So savage, just nature and the sea, lots of fruit trees like figs, pomegranate, kiwis, orange and lime trees. We spent there almost 2 weeks and we had a lot of fun. 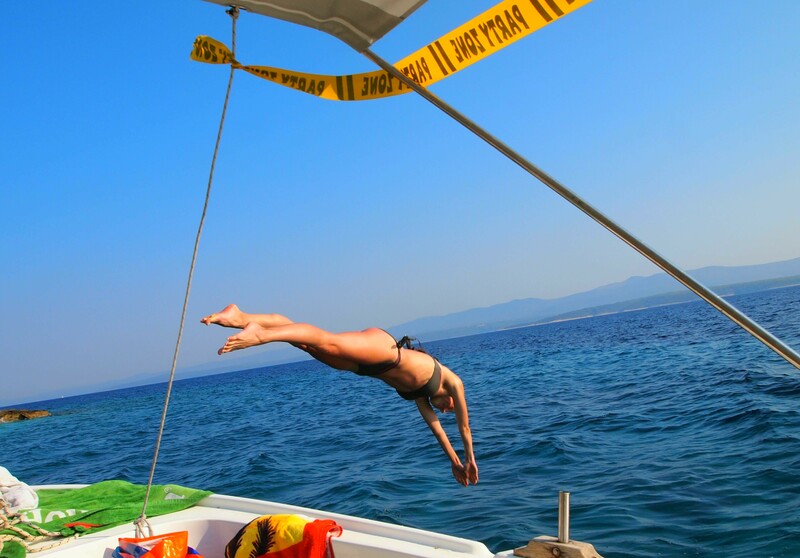 One day we rented a boat and went on a boat trip around the island, we made photos, we jumped from the boat in different styles and also we had a birthday party on the boat, with birthday cake and champagne. Usually in the night we went to the centre of the town to try out some restaurants, clubs. For me it was a little difficult because I do not like fish and in Croatia the basic food is fish. They can prepare a fish in 50 different ways, so you can imagine that on the menu was mostly fish, see food and lobster. But Croatian people were very kind all the time; they offered to prepare for me some risotto, grilled vegetables or some pasta. As some of you may know, I prefer the Italian, Greek or Spanish cuisine, so they made it possible for me. Brač has the highest island point in the Adriatic Sea, it’s called Vidova Gora. Of course we visited it and I made some push-ups there, hahahahaha, really! I have proof! The view from the top was breathtaking, for these kinds of moments I like to live! On the other days we went hiking on the rocky and wild surroundings of the island, we made swimming competitions, we even caught some fishes from the sea and all kind of funny stuff. Now I feel like in the 6th grade writing a composition about my vacation hahahhahah, but I really wanted to share with you one of my best holidays ever. Also, I want to make a little promise to myself and to you… well it’s not necessarily a promise, because I don’t really believe in promises :), but I want to post from now on more often, like 2-3 times a week. I hope my spare time will let me accomplish this.